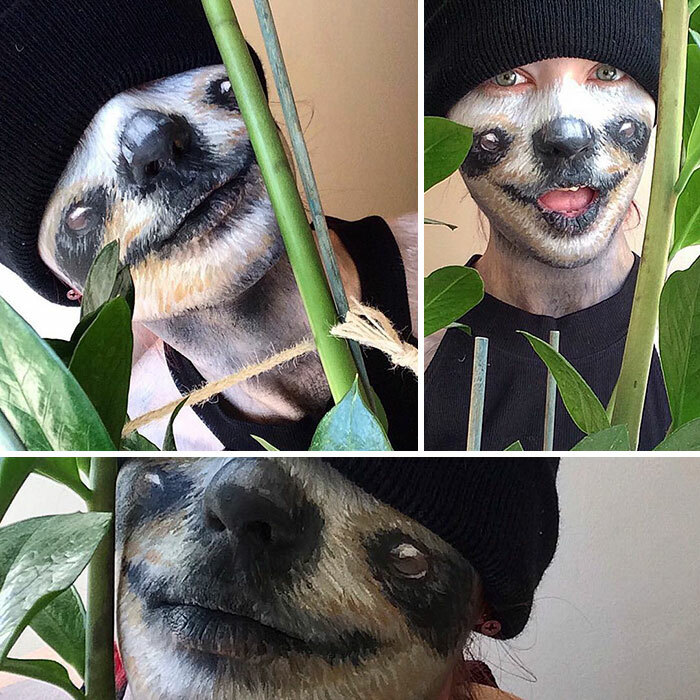 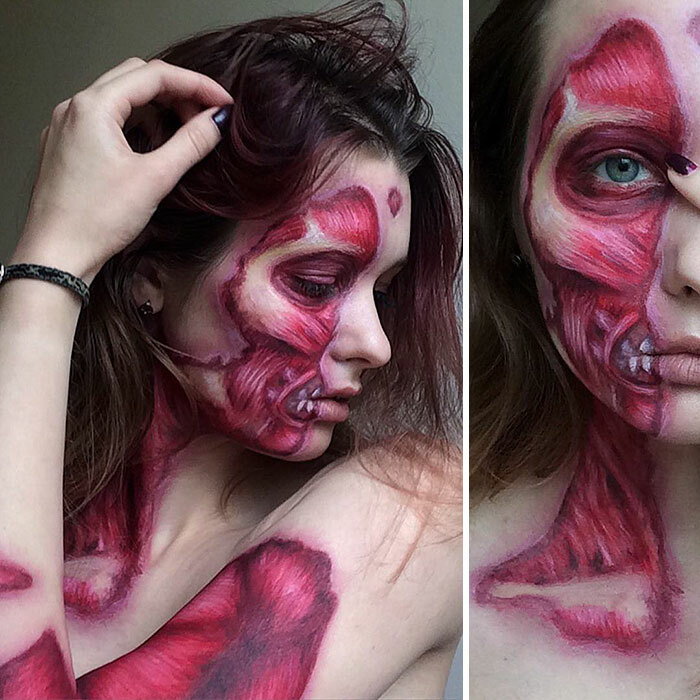 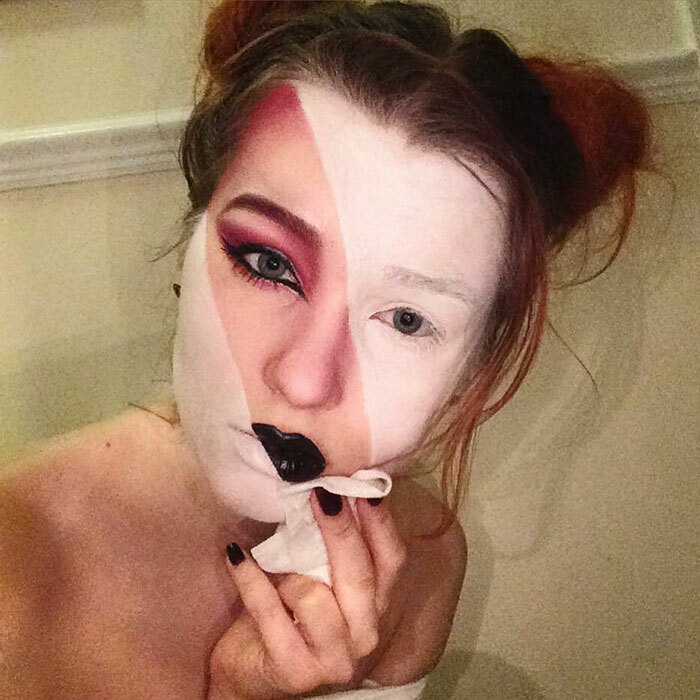 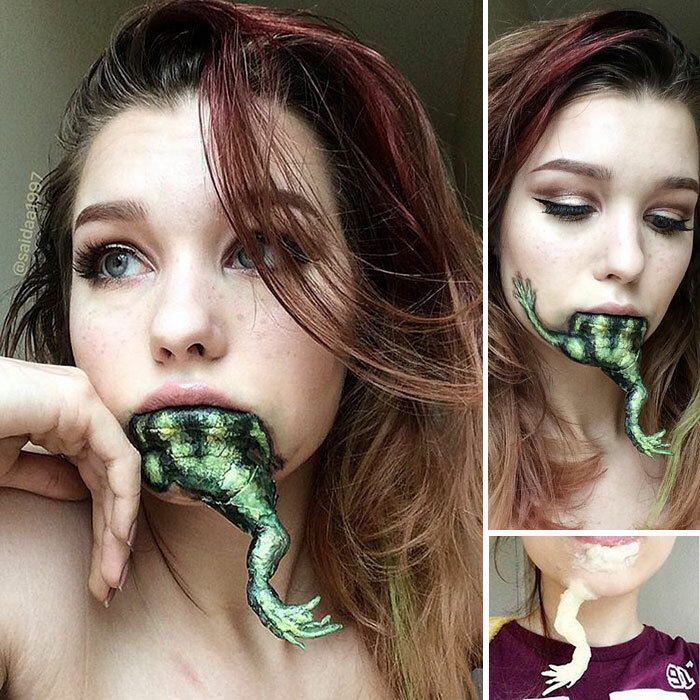 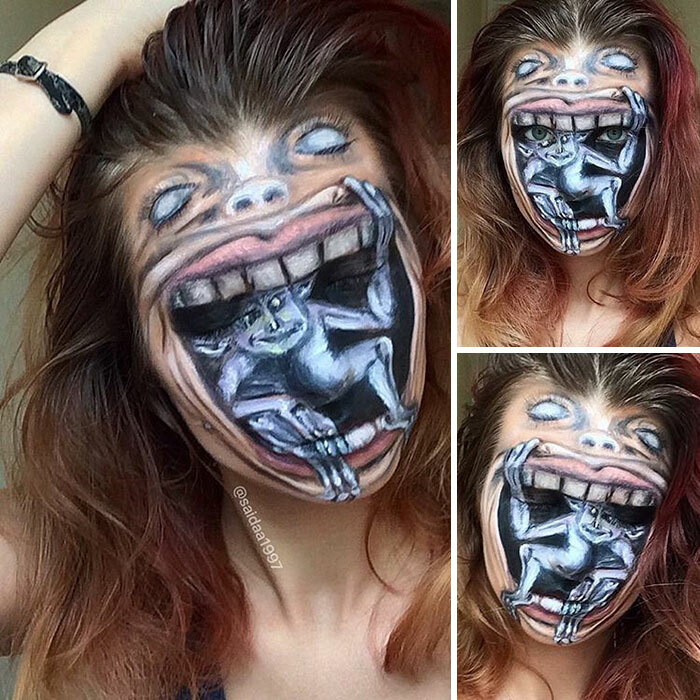 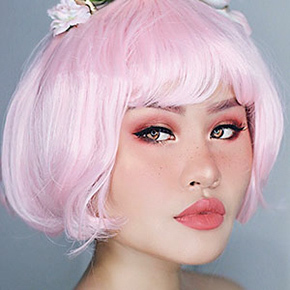 Being only 19-years-old, Saida Mickeviciute – a makeup artist from Lithuania, has already impressed the internet with her skills. 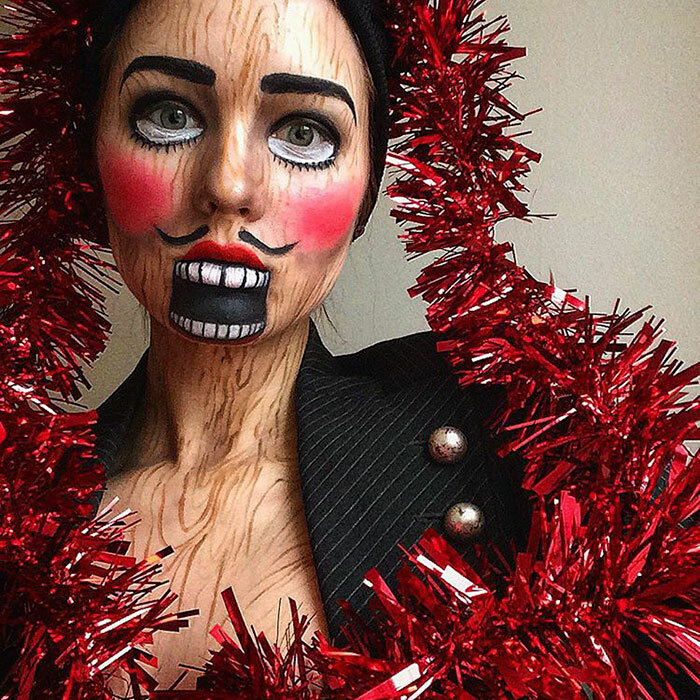 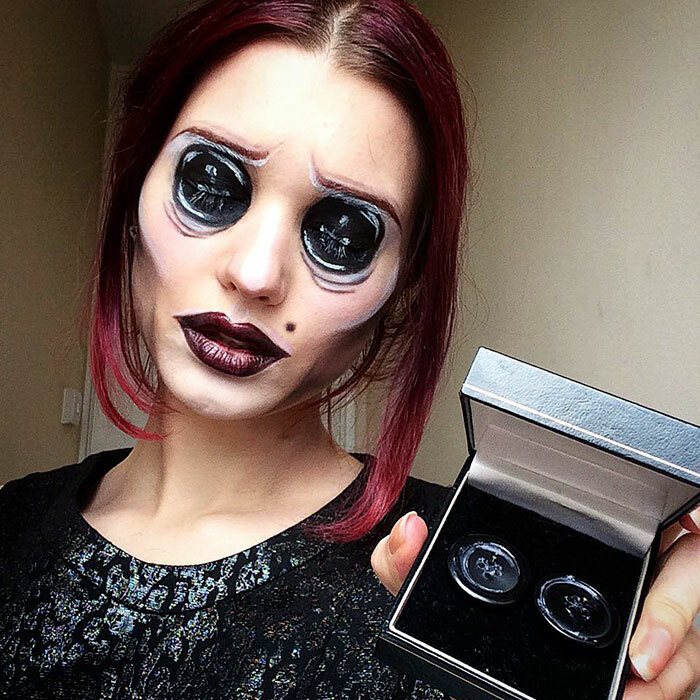 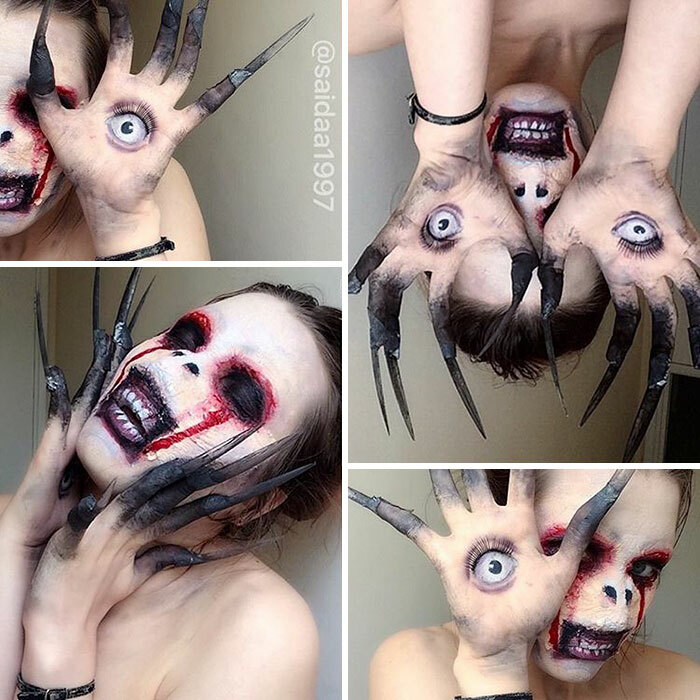 Currently a fashion and textiles student in London, Saida spends her free time turning herself into monstrous creatures: “My inspiration mostly comes from horror movies or from my favorite producer Tim Burton,” said Saida in an interview for Bored Panda. 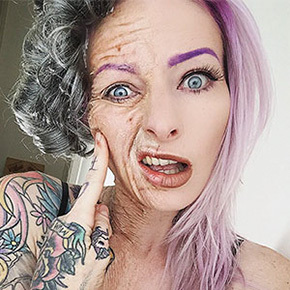 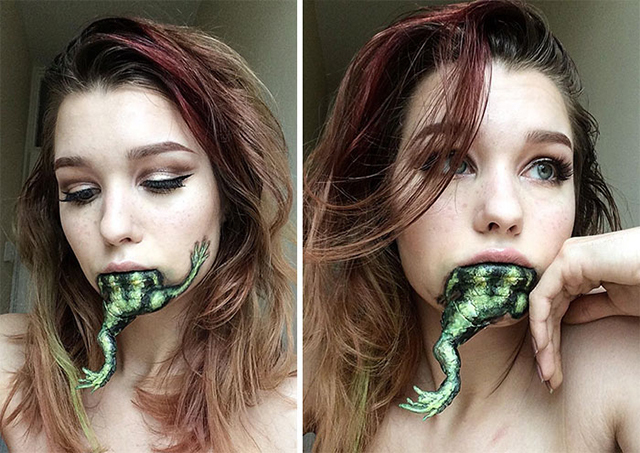 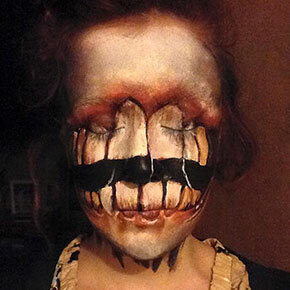 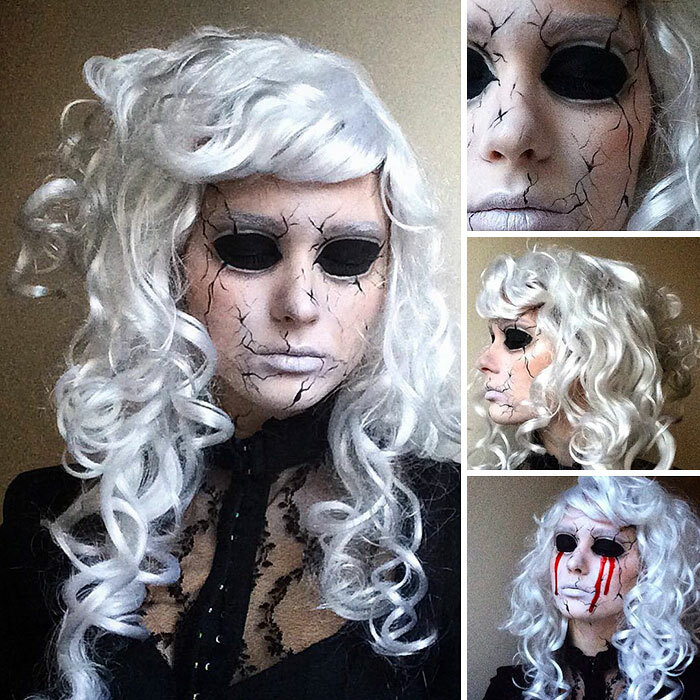 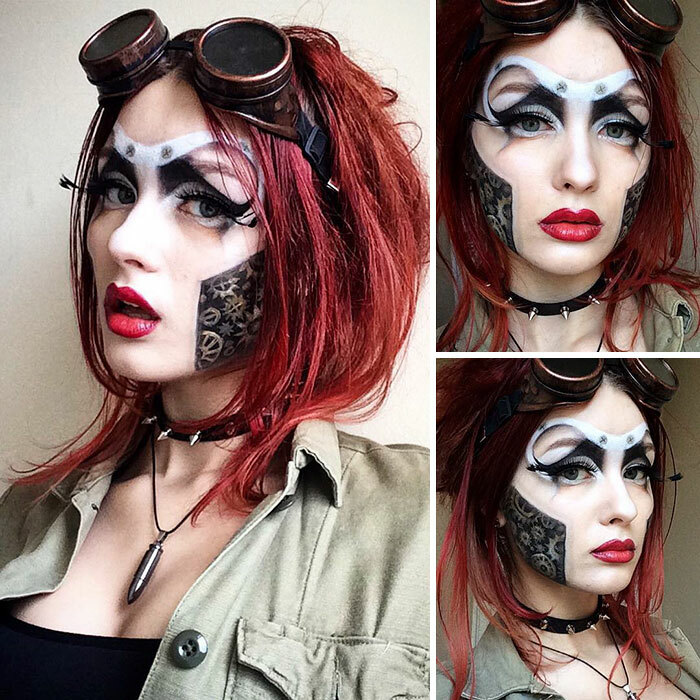 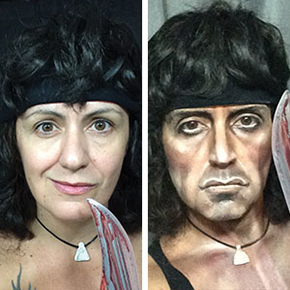 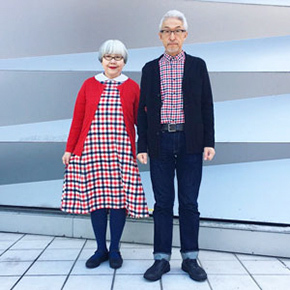 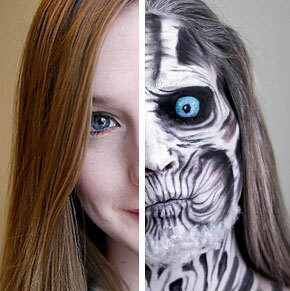 For more awesome makeup check this guy, who turns himself into superheroes and heroines.